Stellar Merge PST is one of the best PST Merger software available in the market. You can join or merge unlimited files regardless of size, merge folders, remove duplicate files and merge your pst files which are protected with password. Overall it’ s an excellent tool with a user friendly GUI that merge your PST files easily. Stellar Merge PST is the 100% safe and secure tool to merge and join all your PST files into single file. 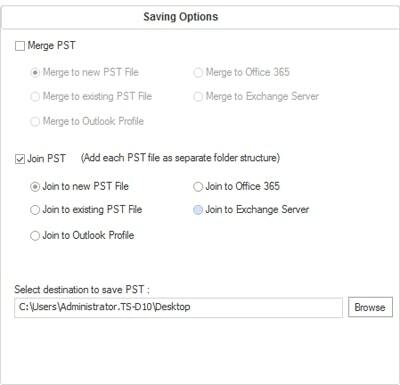 Would you like to Merge Outlook PST Files and looking for a Merge PST software? In our last article, we have reviewed Stellar OST to PST Converter but today we have bought another special software for you which is PST Merger that helps you to merge multiple PST files which include contacts, emails, calendars, journals, task into a single PST file. 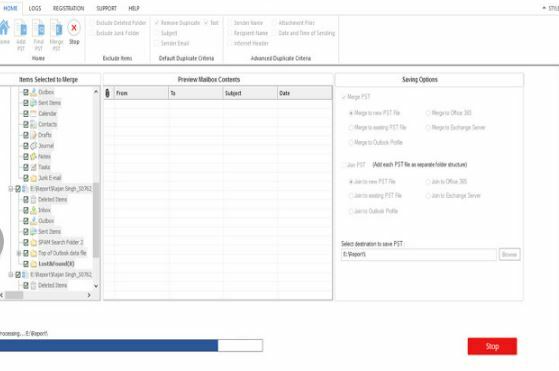 After testing PST software of numerous companies such as Systools, PCVita and Shoviv our technical team has selected Stellar PST file merger and tested all the features on different Operating System(OS). 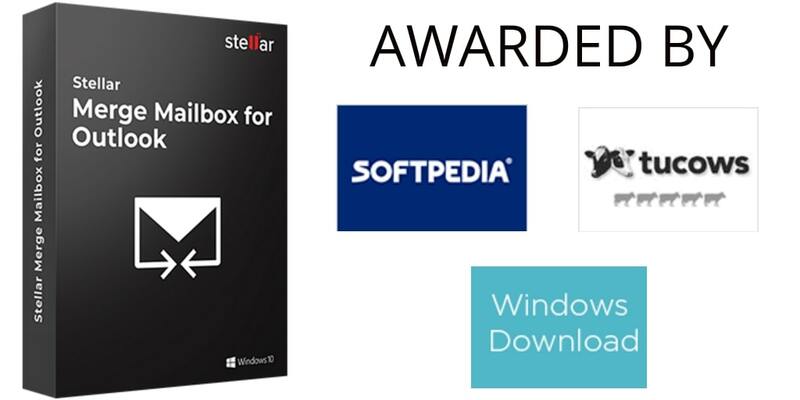 For your information Stellar is a 23-year-old data recovery company and has 2 million + happy customers around the globe. After installing the software all you need to do is just drag and drop all your PST files, select your location to save and click join. All the data in your PST files are completely secured as Stellar software take the complete responsibility of your data stored in original PST file. There is no limitation on the size of pst file neither any restrictions. 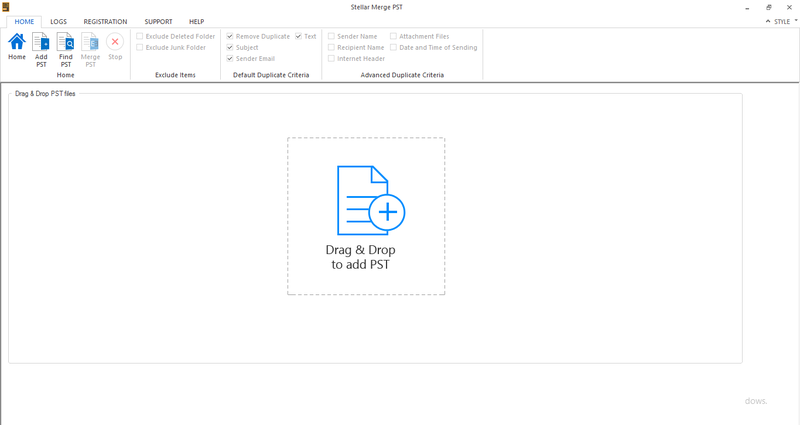 You can combine multiple PST files regardless of any size. 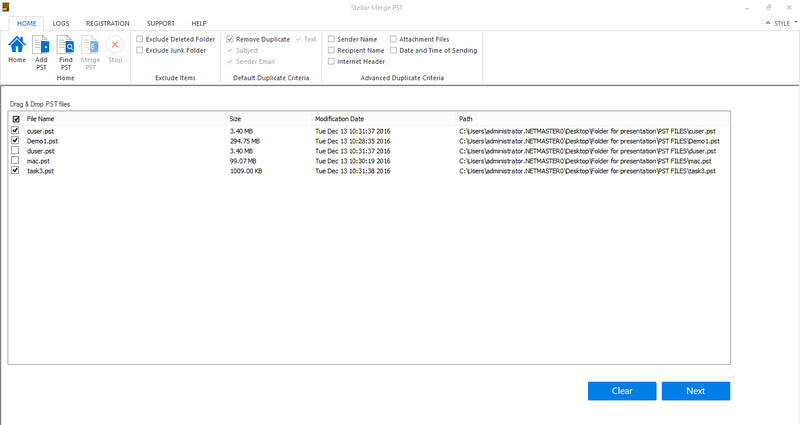 Merging your PST files saves your lot of time by giving you an option to merge only particular data of your PST files such as emails, contacts, calendars, Journal, and tasks. 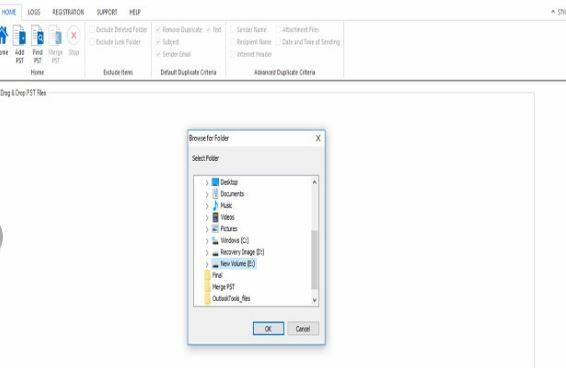 The software has a duplicate feature which allows you to delete duplicate items if you merge two or more PST files on the basis of Subject, sender email, and Text. A person with no technical knowledge can easily merge several pst files into a single file. Easily combine password encrypted and unprotected pst files. The home screen of Stellar software will give you an option to drag and drop your pst files along with the other options. 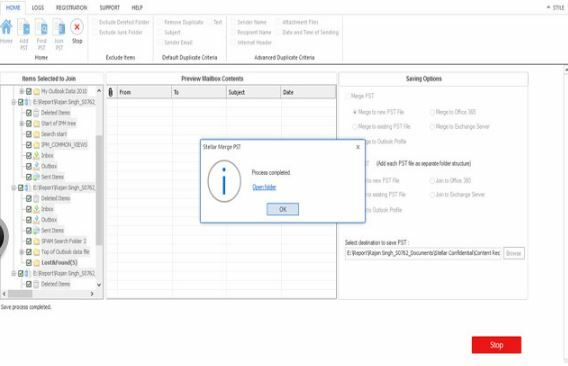 Click on Add PST to add the pst files you want to merge.Remember you can add any number of pst files in order to merge the data. The software interface is completely user-friendly as it will give you an option to search your pst files if you are unable to find. All your pst files are merged now and you can click to view the result of your merged files. Stellar Merge PST tool is one of the best software to merge or join multiple pst files into a single file. Imagine when you have chunks of data into separate pst files and you have no time to view each file separately then in that case Stellar is going to assist you and get all the data such as contacts, calendar, emails, notes and calendar into a single file. 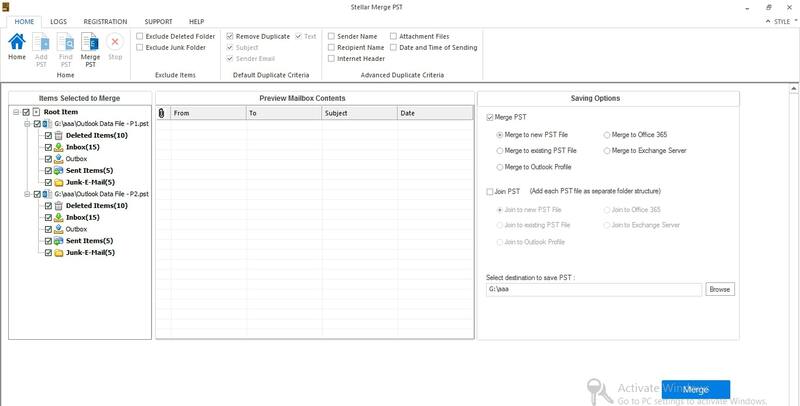 Although you can manually merge the data of two or more pst files which can increase the chances of error, therefore, we have chosen merger software. We would like to rate this product 4.9/5 based on the performance, pricing, ease of use and support. 1. Does the software merge corrupted or damages PST files? 2. Is it possible to join PST files without a Microsoft Outlook? 3. Is Stellar Merge PST compatible with all versions of outlook (2016/2013/2010)? Yes Stellar Merge PST is fully compatible with all versions of outlook. 4. Does it possible to join or merge 2 PST files without installing Microsoft Outlook? No, it’s not possible to join or merge 2 PST files without installing Outlook.